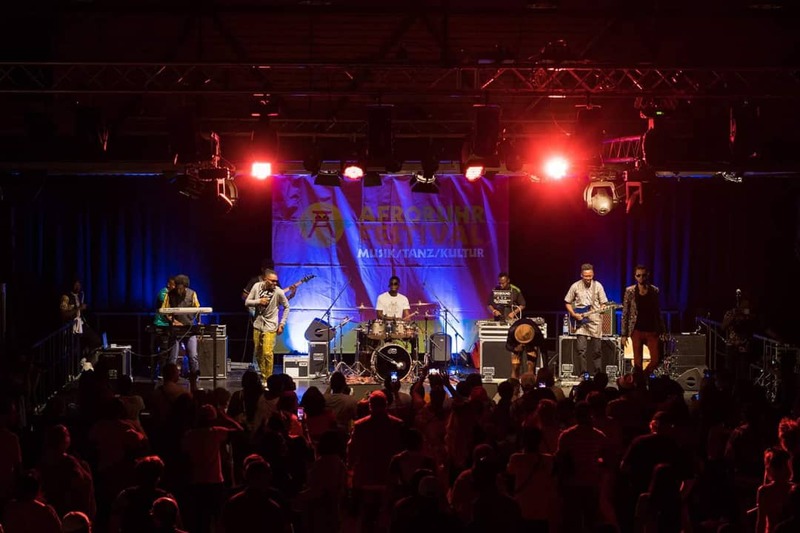 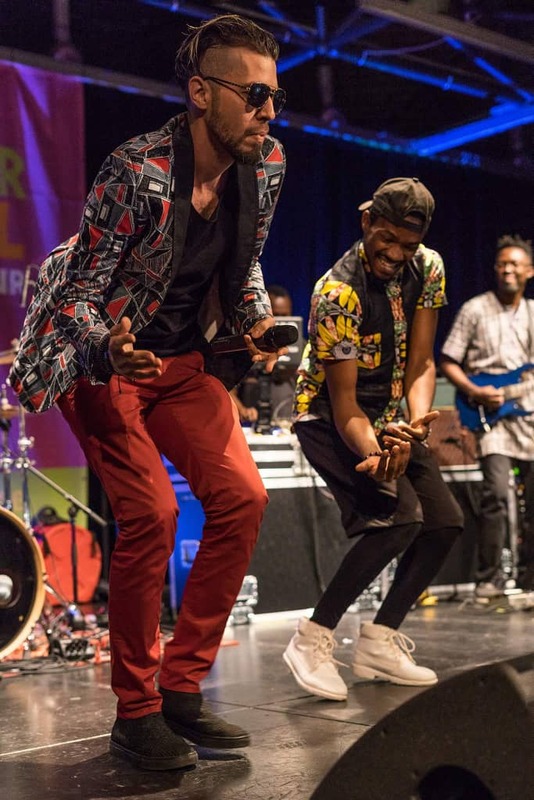 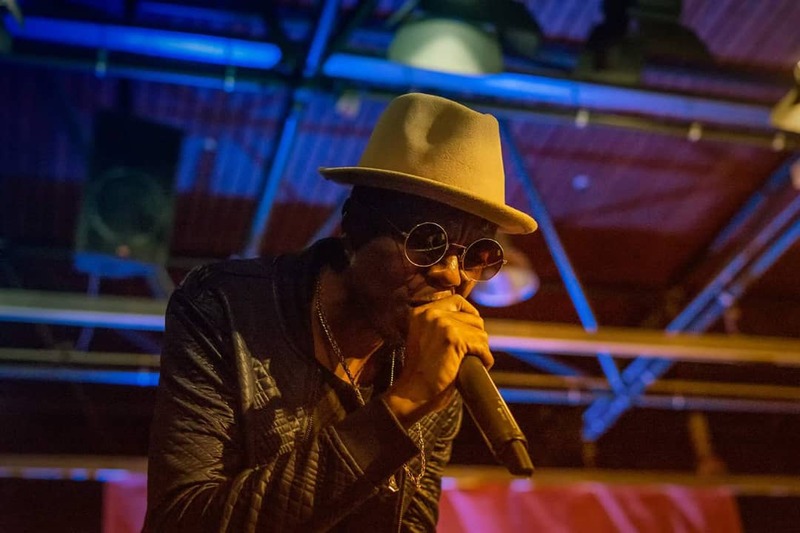 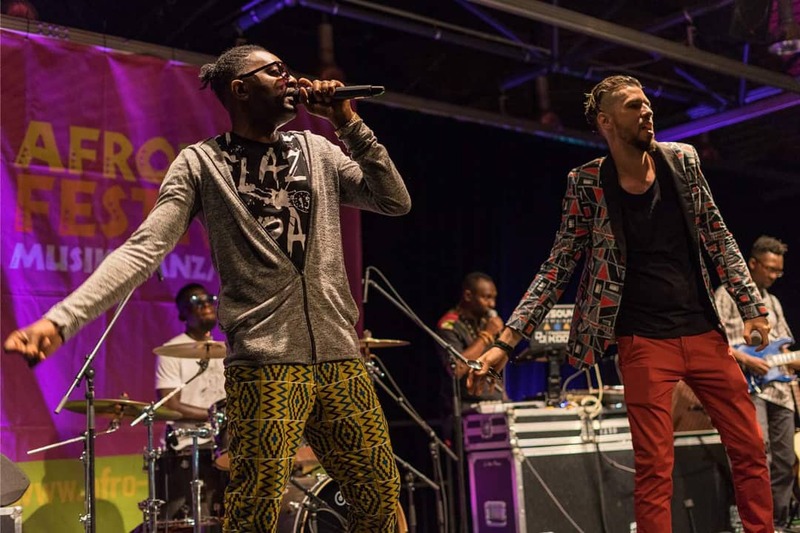 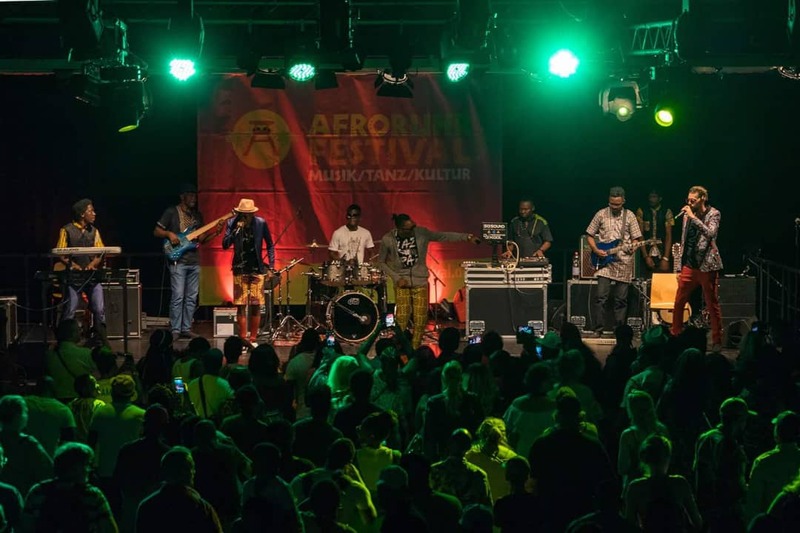 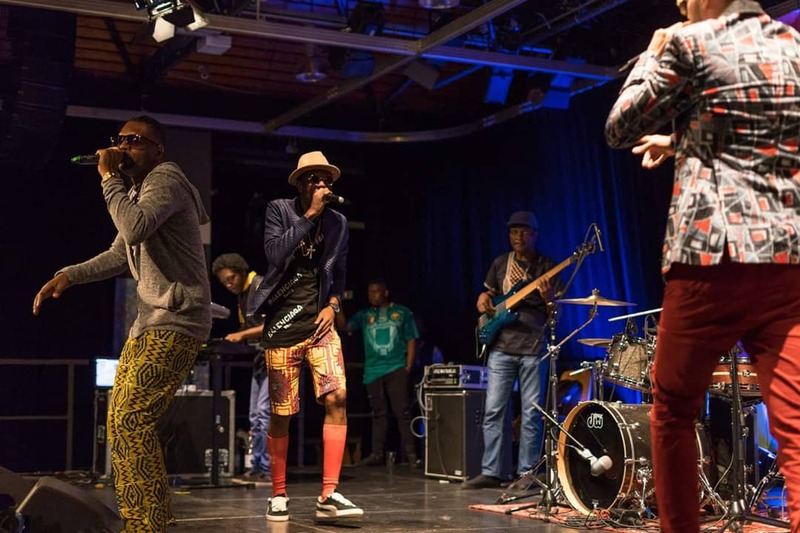 Cameroonian music group, X-Maleya are currently on a music tour in Europe and boy, are they killing it on every goddamn stage! 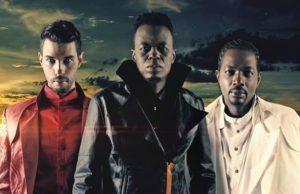 The award winning music group, made of three members, are leaving no stones unturned when it comes to their live performances. 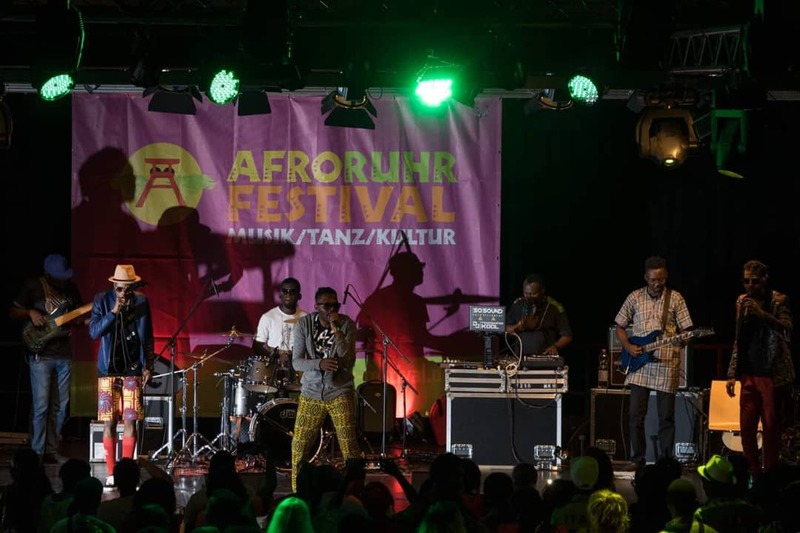 From Switzerland to Belgium and Germany, fans just can’t get enough from the magical tro. 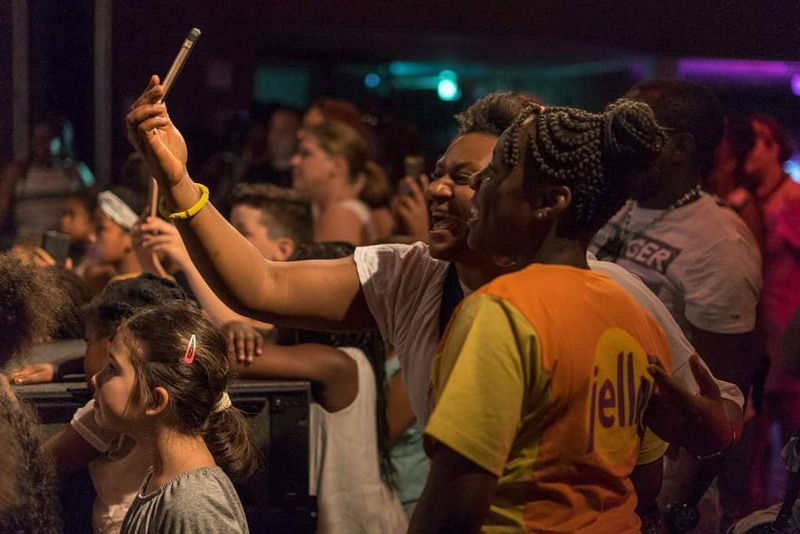 Reports say almost all of their concerts have been sold out and they are enjoying their trip even better than previous ones. 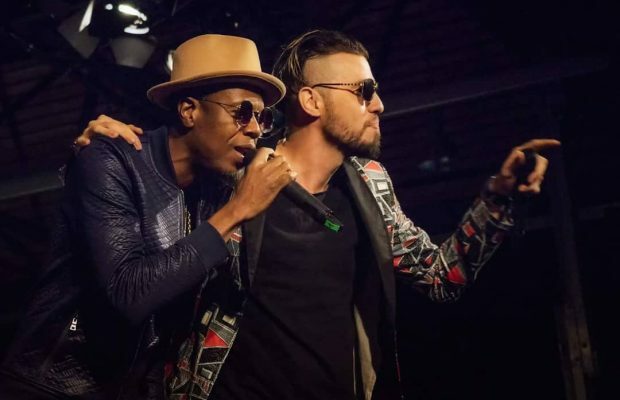 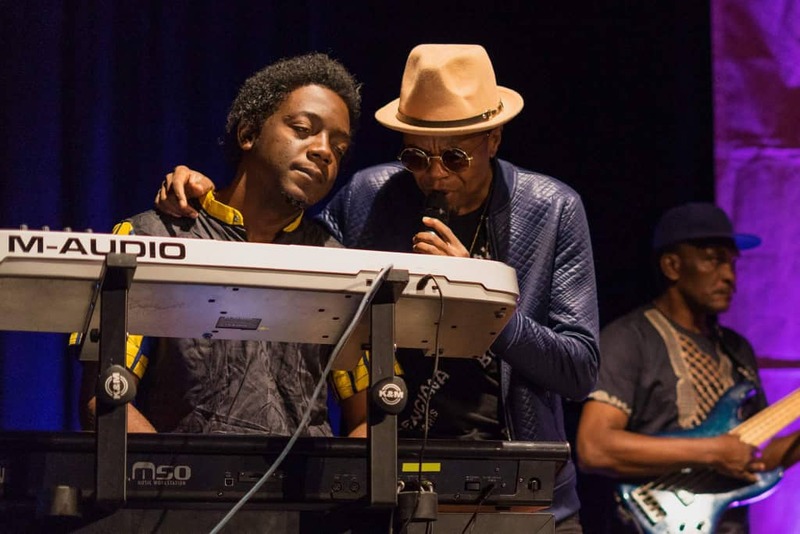 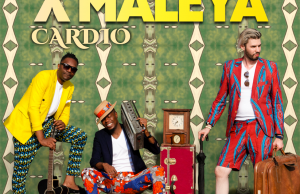 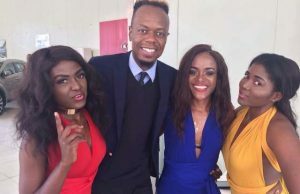 X-Maleya dropped their 6th studio album titled, Cardio on March 16 and haven’t just released couple of videos off their latest album but are now taking their new musical project to the rest of the world.